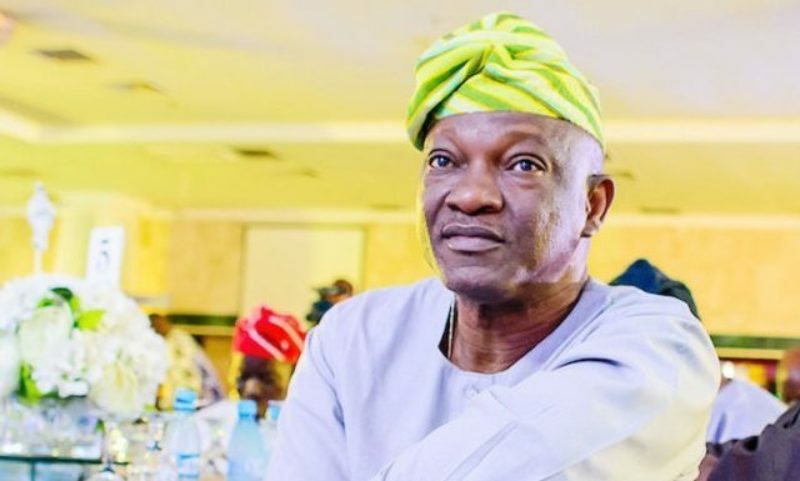 The governorship candidate of the Peoples Democratic Party, PDP, in Lagos State, Jimi Agbaje has finally reacted to the rumour that he has dumped the party. 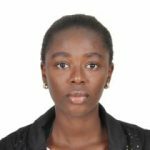 His reaction was contained in a statement issued by his spokesperson, Modupe Ogunbayo on Wednesday. In the statement, Agbaje said he was still a card-carrying member of the PDP. The statement reads: “In the past 24 hours, Mr. Olujimi Agbaje, the governorship candidate of the PDP in the recently-concluded 2019 election in Lagos state, has received uncountable calls and messages from numerous friends, teeming political associates within PDP and countless members of his supporters, that he has resigned from the PDP.